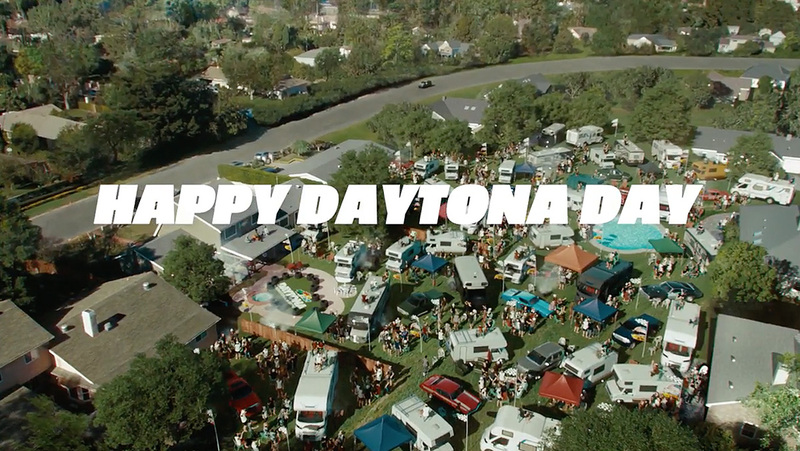 While it hasn’t helped TV ratings the past two years, Fox Sports has again opted to bring back “Daytona Day” as its main promo vehicle for the annual kickoff event in NASCAR. The campaign, which debuted this past weekend, has drawn heavy criticism from fans and backers of the support for showing more “party” footage than racing, with the promo trying to create a holiday out of the sport’s annual “Super Bowl” event. Fans also ding the spot for not even mentioning the season-opening race, the Daytona 500, by name. Few things press my buttons like this dumb campaign. They don’t even say the word “NASCAR” in the ad! You’re asking non-fans to make a pretty big leap to seek out more info about what “Daytona Day” is. Spoiler alert: They won’t. 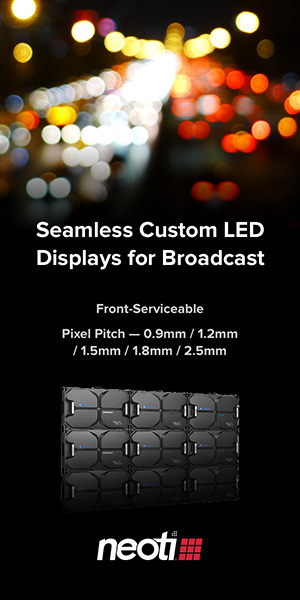 Fox Sports hopes the campaign will bring in more casual fans, similar to other marquee sporting events, however, given the near-record low ratings for the Daytona 500, it doesn’t appear to be energizing anyone. This year’s “Daytona Day” campaign includes multiple ad spots with the primary “Anthem” advertisement airing during the upcoming Super Bowl on Fox. NASCAR has also opted to work the branding into its activation digital-media strategy this season, in hopes of creating greater impact. Pereira & O’Dell and Joseph Kahn worked with Fox Sports on the new sports, with the first campaign in 2016 earning a Sports Emmy Award for Fox Sports.